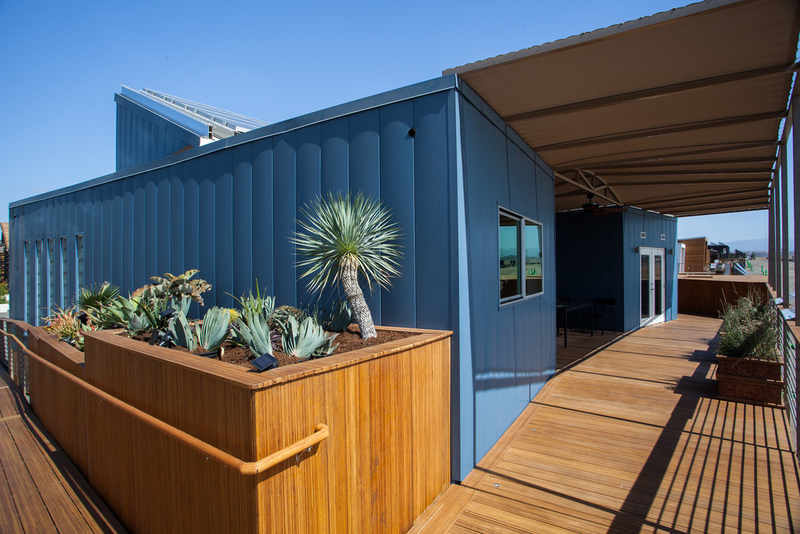 Santa Clara University’s Radiant House placed 11th overall at the U.S. Department of Energy Solar Decathlon 2013. The team came in first for Comfort Zone and tied for second in the Hot Water Contest. After the Solar Decathlon, the Radiant House team planned to install the house on campus alongside its predecessors, the 2007 Ripple House and 2009 Refract House. However, a suitable location could not be found. The house was subsequently put up for sale, and was purchased by a prominent architect who specializes in the use of bamboo. The house is now a private residence in California, though the owner hopes to one day convert the site into a public education facility.